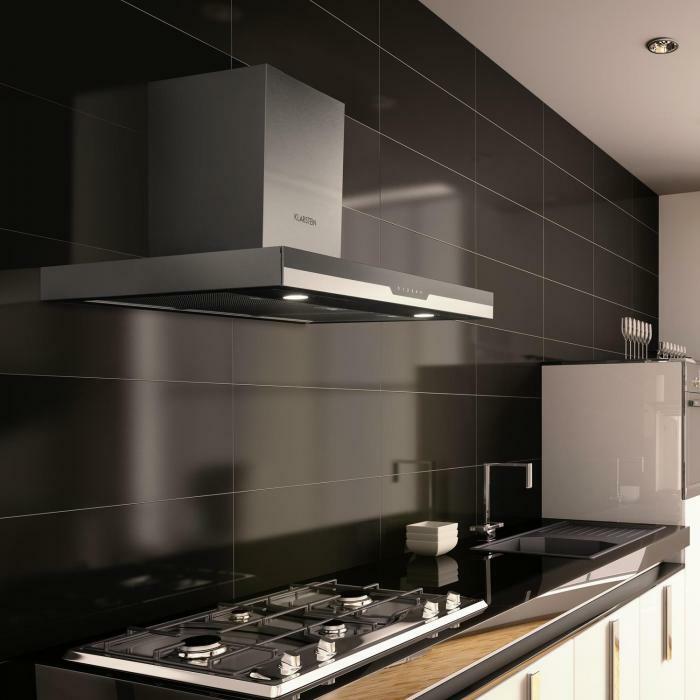 Powerful extraction hood with stainless steel body and black glass front for wall mounting with a 90 cm width. 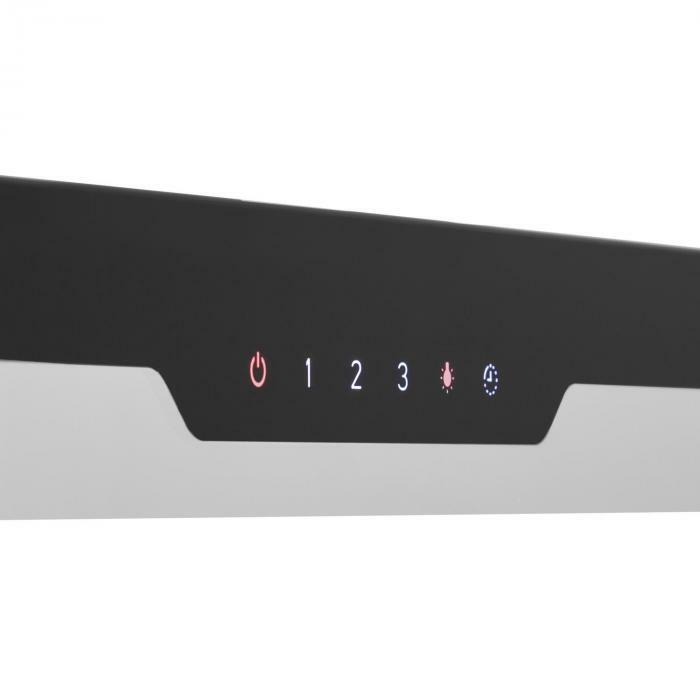 Easy control via touch control panel with three power levels, switch-off timer and 2-beam cooking surface lighting. 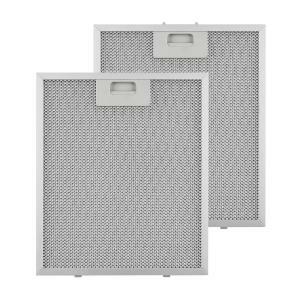 Ideal for medium to large kitchen areas; equipped with 3 grease filters for exhaust air operation - can be converted to recirculation mode. 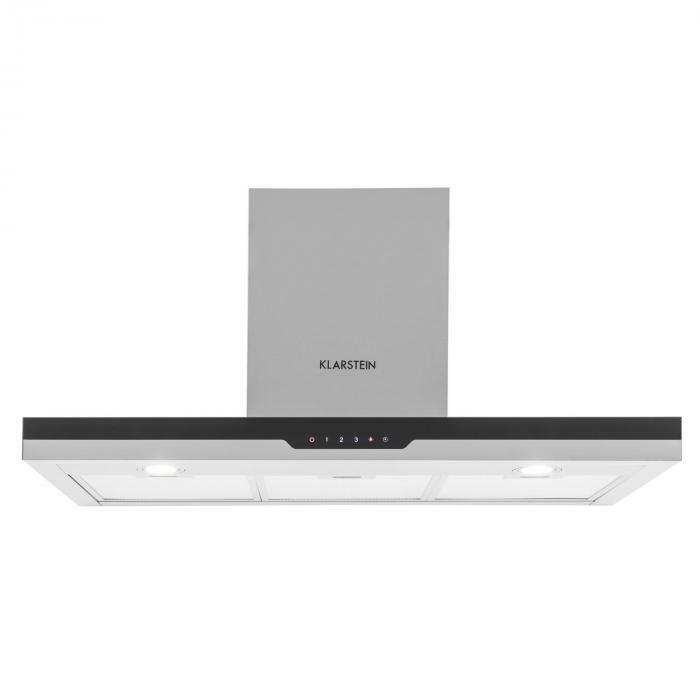 Elegant and refined for clear air in the kitchen, with the Klarstein Finessa extractor hood: the practical assistant in the removal of steam, smoke and food odours. 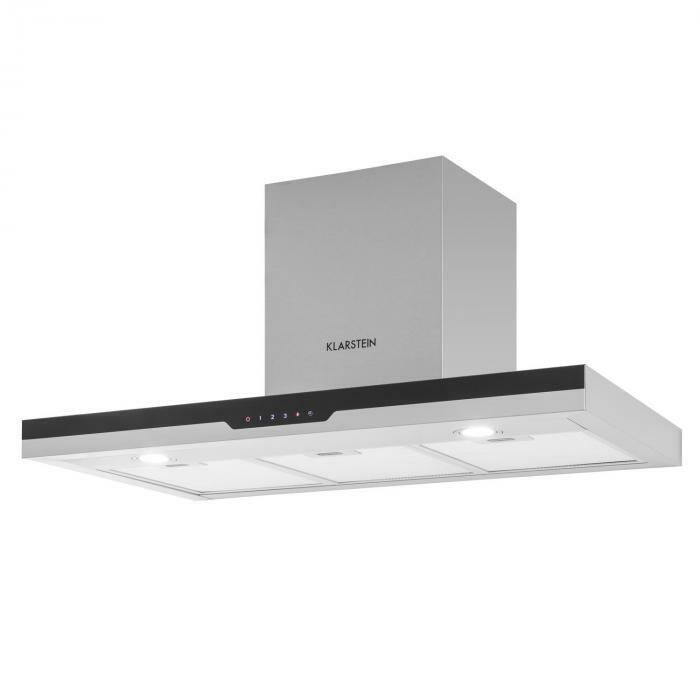 With a width of 90 cm the Klarstein Finessa wall extraction hood is also suitable for extravagant cooking surfaces and kitchen lines. The highest power stage carries up to 635 cubic metres of steam per hour from the kitchen and is thus also capable of keeping up with the preparation of several courses. Thanks to modern technology, it is easy on the pocketbook and friendly to the environment through reduced power consumption. A simple operating section on the front allows the selection of the three ventilation stages. 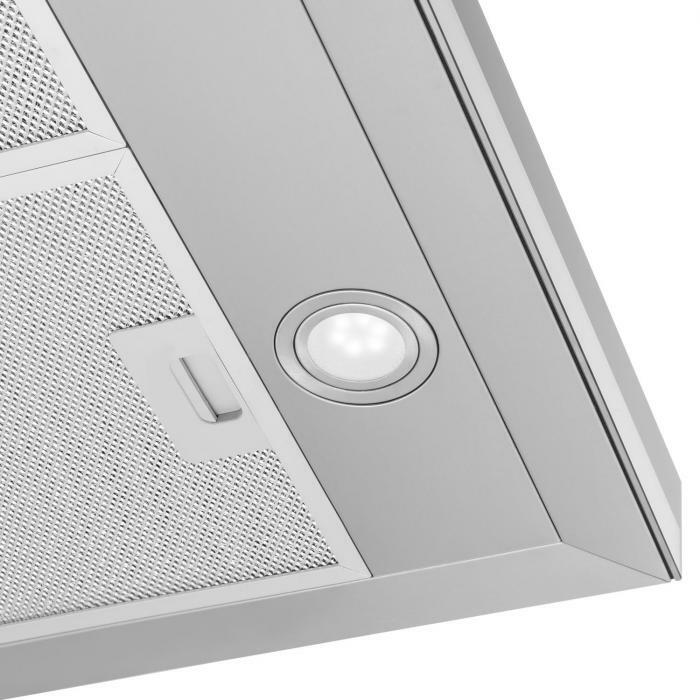 A switch-off timer lets the hood ventilate after cooking and then turns it off independently. 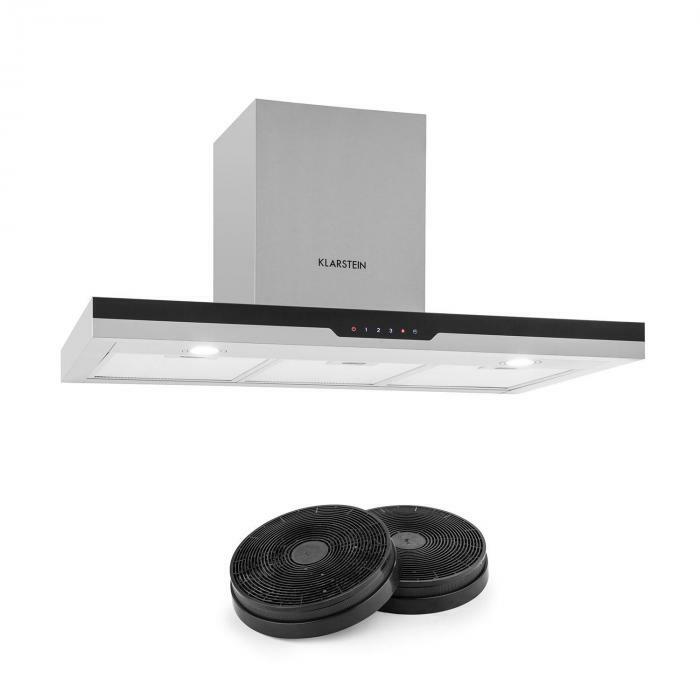 Two built-in lights provide plenty of light on the cooking surface, so passionate cooks can see exactly what they are doing. The Klarstein Finessa cooker extractor hood is designed for installation on the wall. 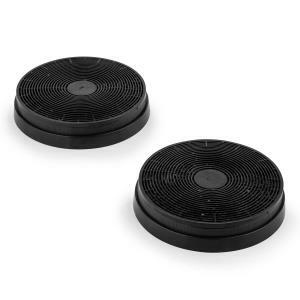 The necessary mounting material as well as veneers for the exhaust hose are included in the delivery. 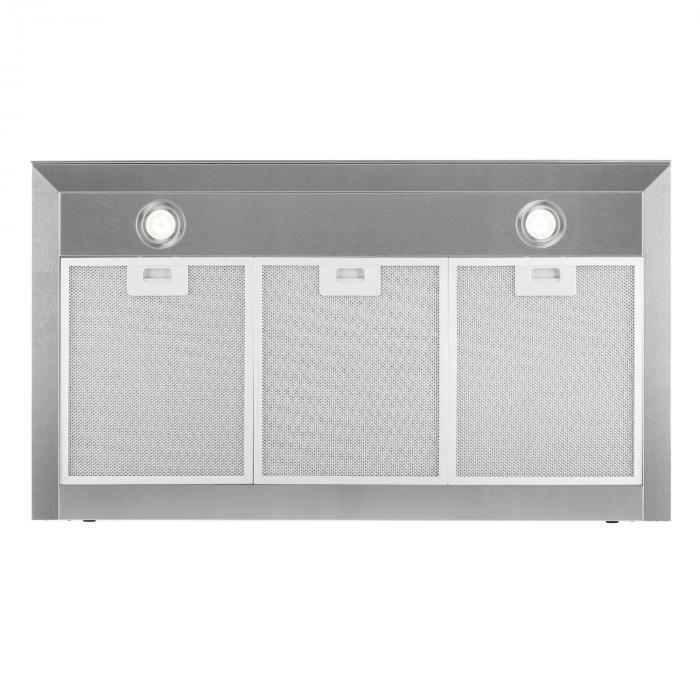 The hood is equipped with 3 washable grease filters for the exhaust air operation and can be retrofitted with two additional activated carbon filters for the recirculating air operation. 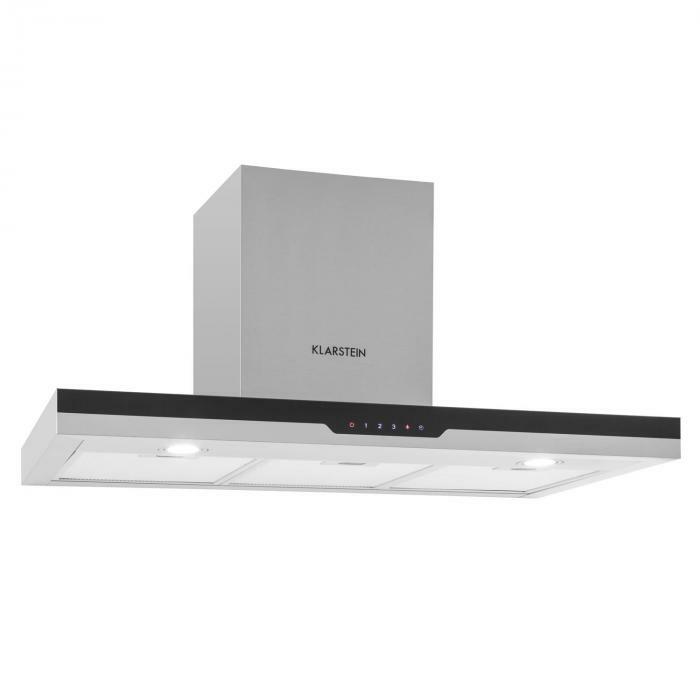 A special sheen springs from the stainless steel body with its front made of specially hardened black glass: the Klarstein Finessa wall extraction hood quickly removes food odours, steam and grease residues.